Enter your email address to follow the band by email. WHO ARE WE, AND WHAT MAKES US TICK? 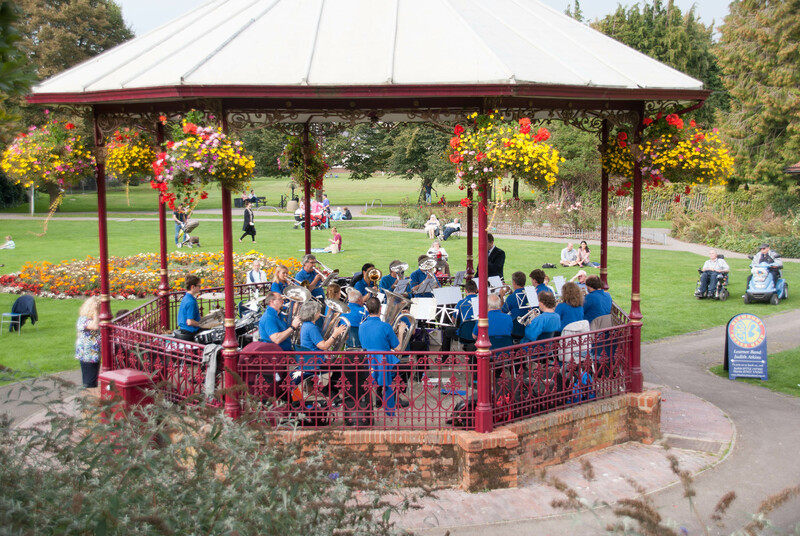 A friendly and welcoming village band, the Blewbury Brass Band is solidly rooted in the local community and has a heritage that stretches back a century. 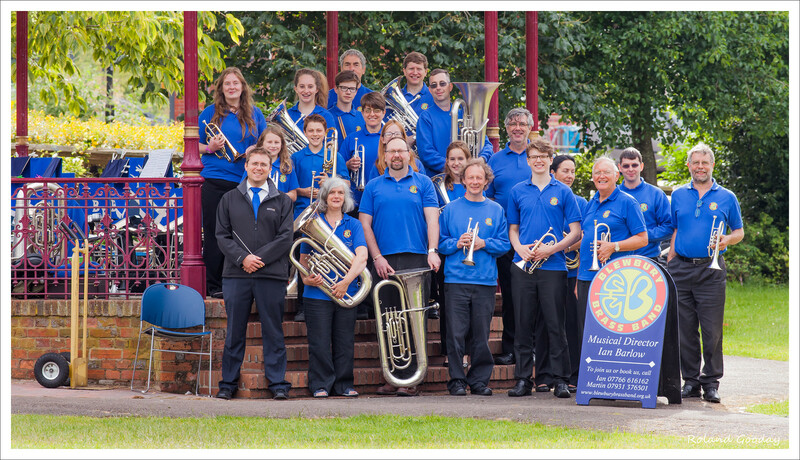 We are especially keen to encourage local children, young people and adults to learn to play a brass instrument, and so have an active Learner Band, as well as our Main Band for experienced players. Come along! Players of all ages and abilities will receive a warm welcome. 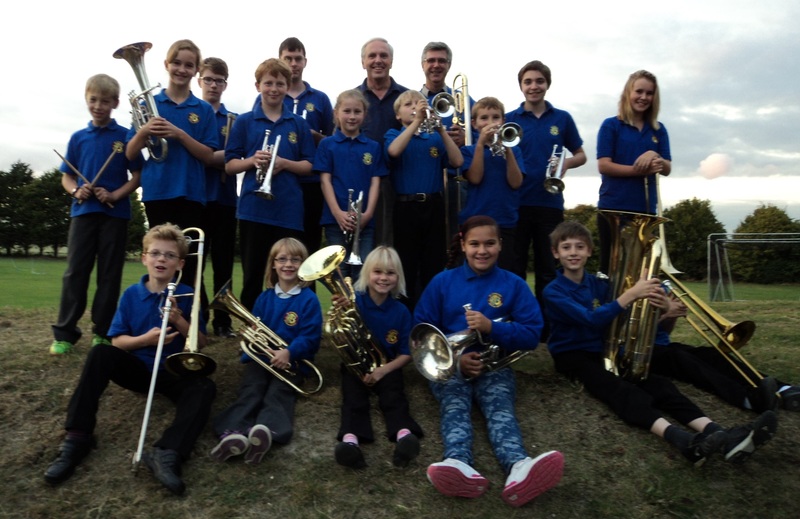 Our Learner and Main Bands all rehearse in Blewbury (just south of Didcot) on Wednesday evenings (from 6.30-7.15 and 7.30-9.15, respectively) and can be heard playing at local fetes, parks and community events. Father Christmas arrives in Blewbury! 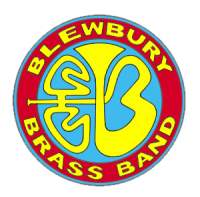 Blewbury Band Polo Shirts available online!